Incredible Placement Records Over 250 companies visited the campus and Rs 7.6Lacs been the Highest Package offered Gian Jyoti has a legacy of strong network of employers who visit our campus for hiring the Students. Employers from Banking, Financial Services, FMCG, Manufacturing, Retail, IT and ITES, Pharma, Management and IT Consulting etc. participate in Campus Placement drives. 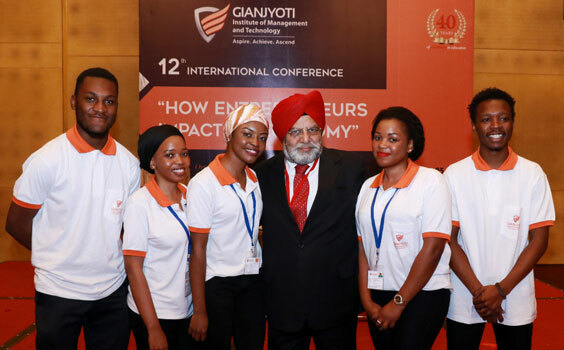 Gian Jyoti Group is dedicated to opening up global study options for its students. The international collaborations of the group offer varying options available for careering the right future in top notch institutes and universities across the world. Completing the graduate course in the foreign university and earning a dual degree certification. Access to many scholarship schemes. Assured admission in post graduate courses. 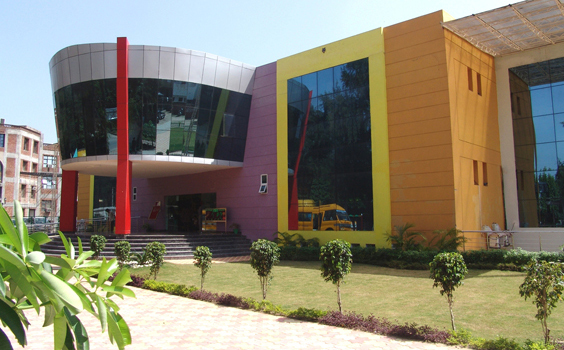 An institute is known by its students. True to that, our former and current students have left no stone unturned in order to achieve and fulfil their, as well as the institute’s aspirations. 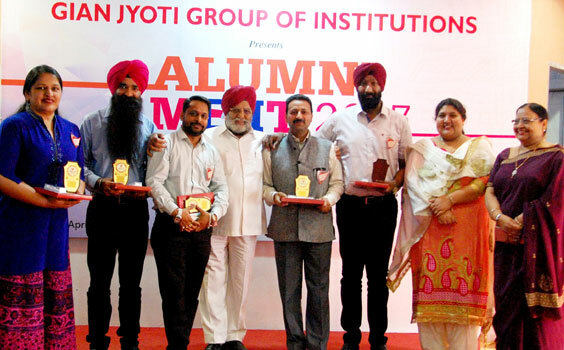 Connecting with the alumni of the institute and ensuring a strong and healthy relationship with them forms the core of the Alumni Association. 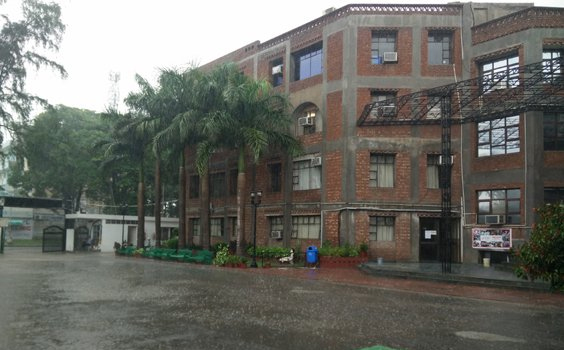 It is headquartered at the Gian Jyoti Campus, Mohali. 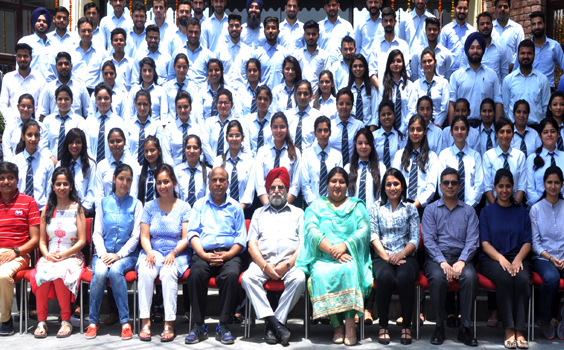 All those who pass out of the Institute, and are eligible for alumni status, are its members.